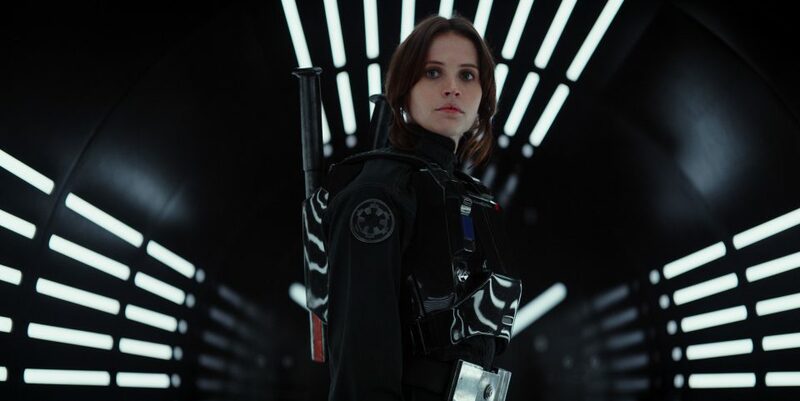 As was expected after its excellent opening on Thursday night, Lucasfilm and Disney’s latest installment in the Star Wars franchise, Rogue One: A Star Wars Story, stormed to the top of the charts across the world this weekend and ended up grossing just shy of $300million. The film, directed by Gareth Edwards, stars Felicity Jones, Diego Luna, Mads Mikkelsen and Ben Mendelsohn. 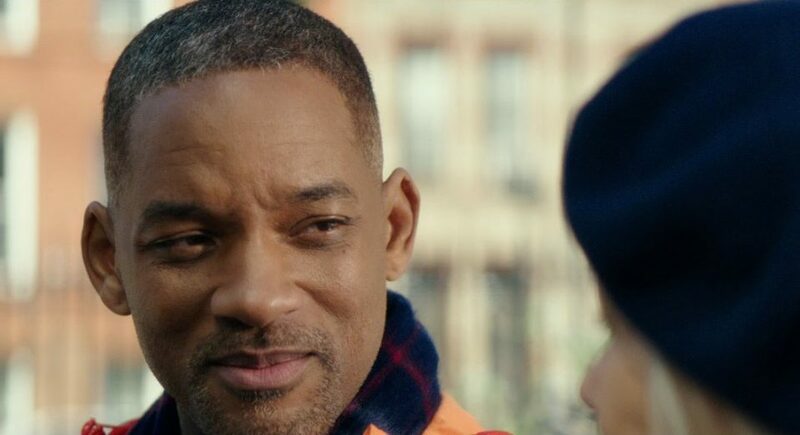 Critics are panning Will Smith’s latest film Collateral Beauty. 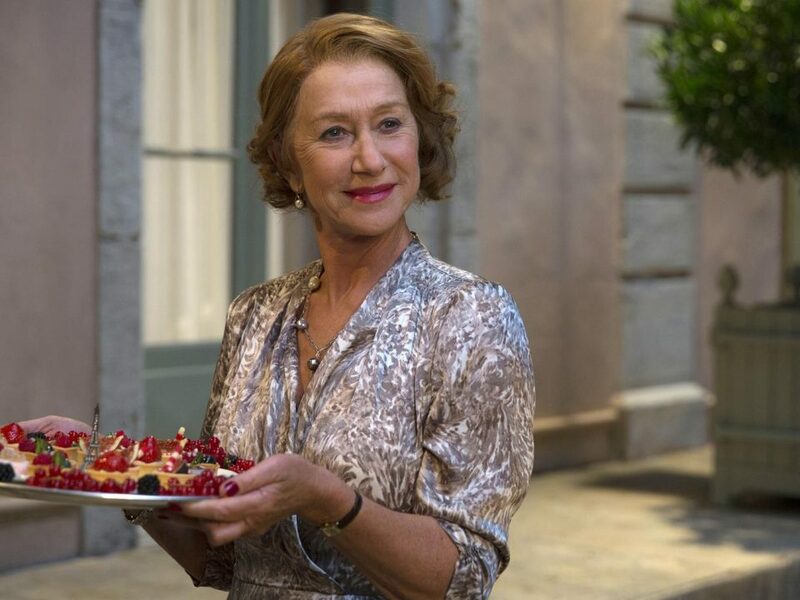 With David Frankel recently confirmed to direct Helen Mirren now looks set to join Will Smith in the cast for Collateral Beauty. 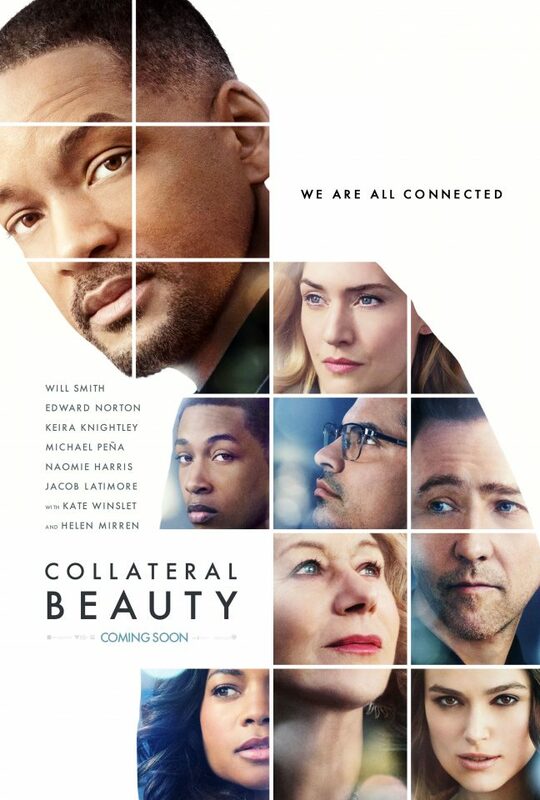 The drama finds Smith as a New York advertising executive who suffers a massive personal tragedy. 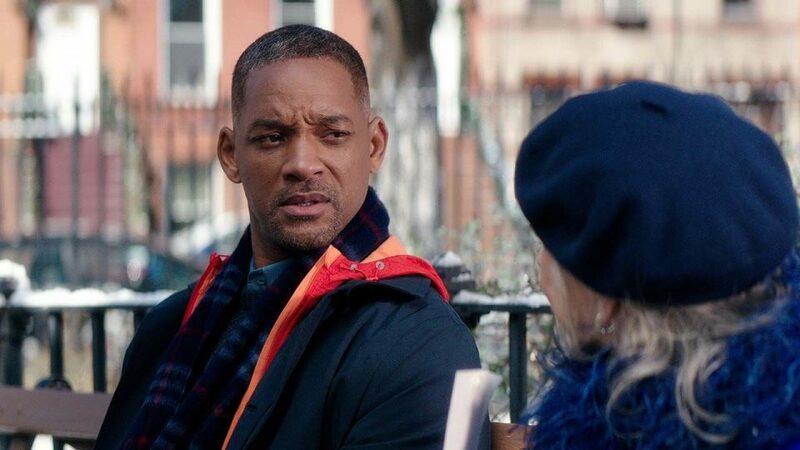 Shocked at how quickly his life is going into a tailspin, his colleagues hatch an unorthodox plan to help him, only to see it backfire in unexpected ways.